Is Your Chimney Winter Ready? Are you prepared so you don’t have to deal with all those last minute heating stressors and hassles? If not, then it’s time to schedule a cleaning? 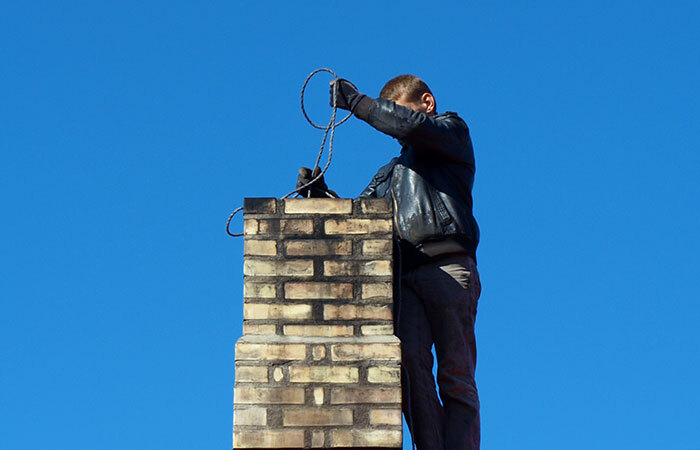 One of the most important considerations is making sure your chimney is in working order. It’s designed to handle a certain amount of heat – the temperatures of flue gasses. What it’s not designed for is having fires like a chimney fire. So make sure it’s cleaned and inspected before use. Dried and baked on creosote is actually a fuel. All it takes is a spark to ignite the creosote causing a chimney fire to ignite. 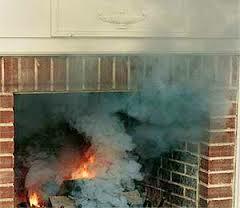 Having your chimney cleaned minimizes the chance of having a chimney fire. Chimney Sweeps certified through the Chimney Safety Institute of America will do more than just clean your flue. They will also inspect your system to check for proper clearances, structural stability, construction defects and more as well as troubleshooting your problems and helping you with proper burning techniques. To find a Certified Chimney Sweep in your area, www.csia.org or contact First Choice Chimney today for your local chimney sweep.